MIX is an event that understands middle school students need their own experience. This age group is at a unique time in their lives – they’re growing and learning different than any other age group. They’re still young enough to need to play, but old enough to start understanding some core ideals that will stay with them the rest of their lives. 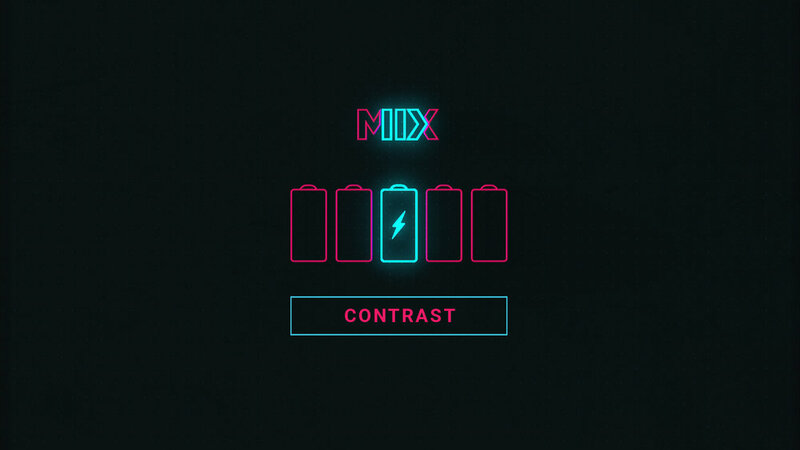 For this reason, MIX isn’t designed for high school students, or for preteens. It’s specifically designed for sixth, seventh and eigth grade students – it’s their chance to be exactly who they are: to play, listen and learn as themselves.